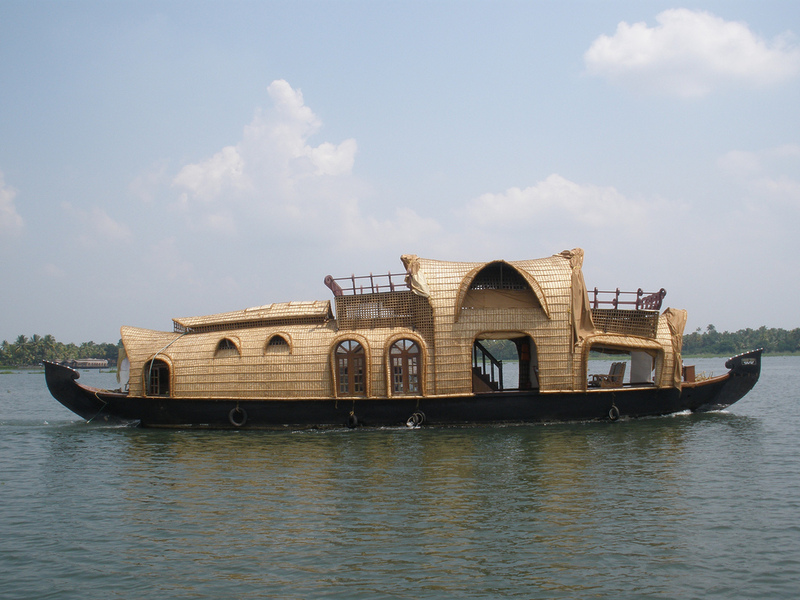 Trivandrum day tours Sunset Cruise at Poovar Island :-Watch a beautiful sunset and golden sands beach on this cruise. 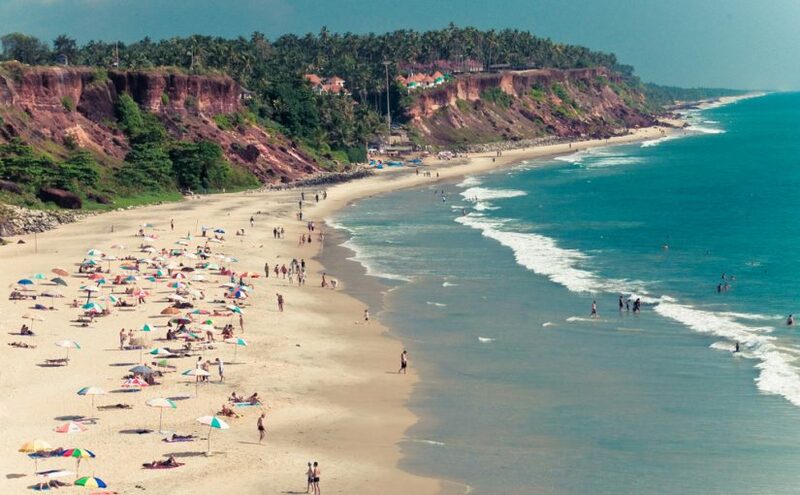 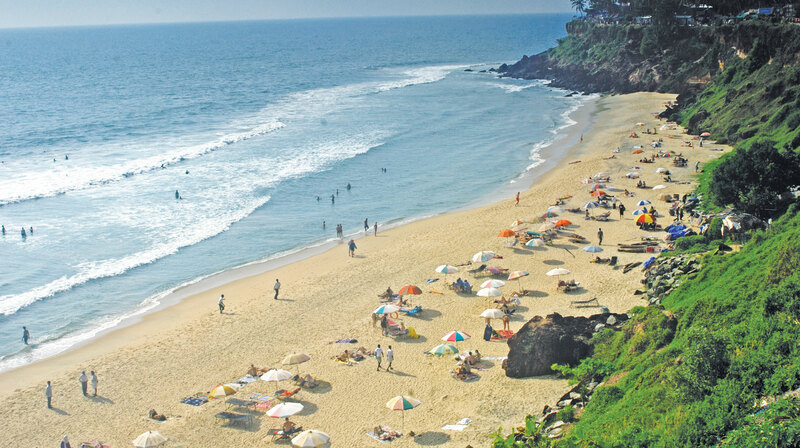 Poovar is a small coastal, fisherman village located 35 Kms from Trivandrum and 20 Kms from Kovalam. 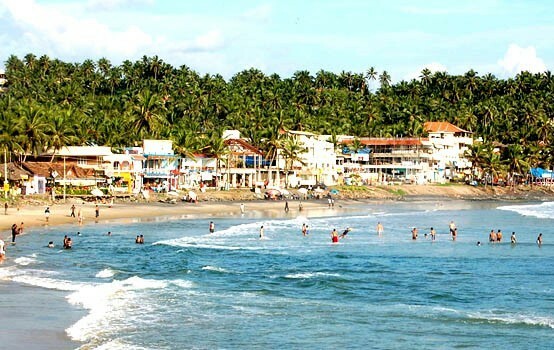 Poovar is a beautiful island which is surrounded by river called Neyyar. 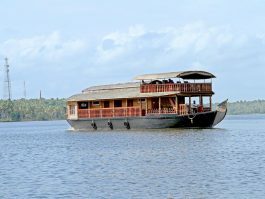 Neyyar River – It originates from Agastyarkoodam Hills near Trivandrum and after 56 Kms of flowing its long journey ends at Arabian Sea. 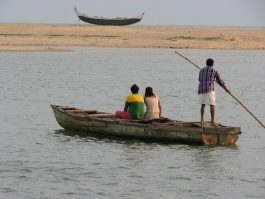 During heavy monsoon, it carry sand and mud and an estuary is formed which become the present form of Poovar. 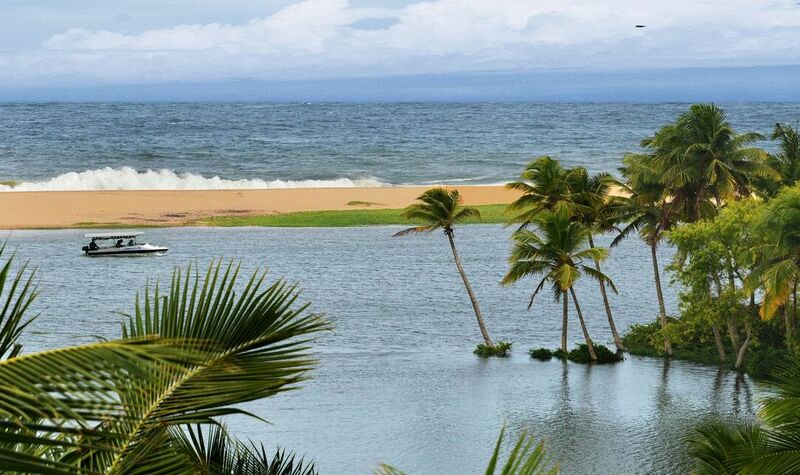 The river, which ends it flow at Arabian Sea, become wider and it appears to be a lake. 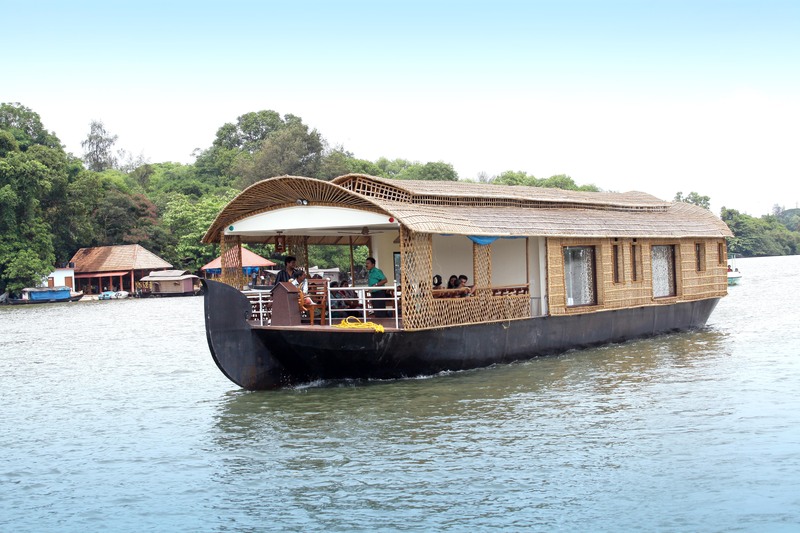 There are only few resorts located on the banks of the river Neyyar. 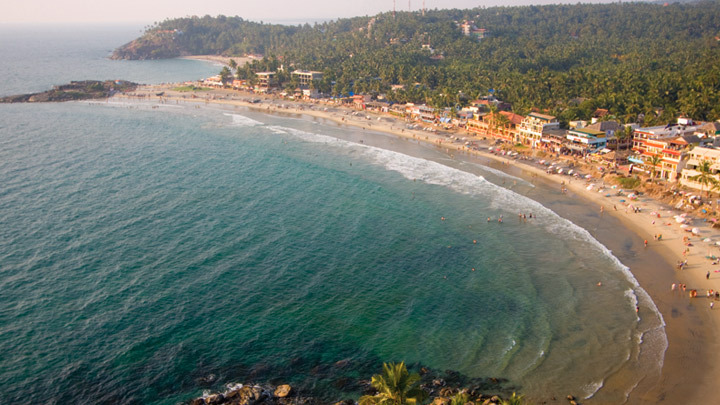 One can see the lake first, and then the beach and the Arabian Sea. 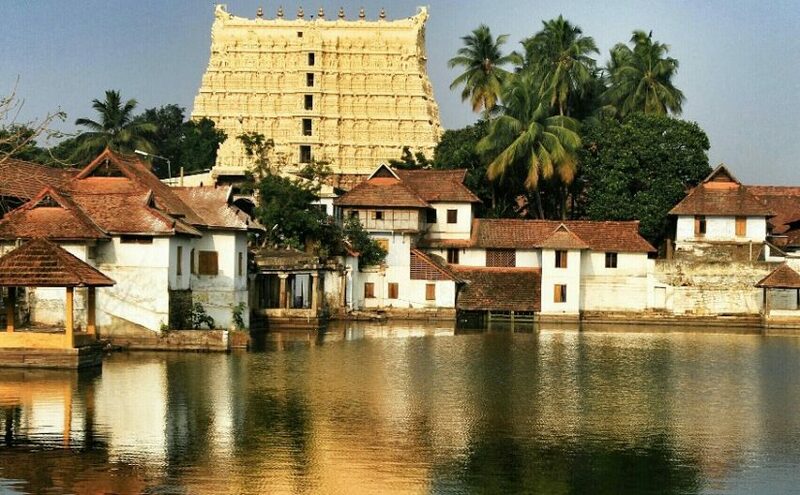 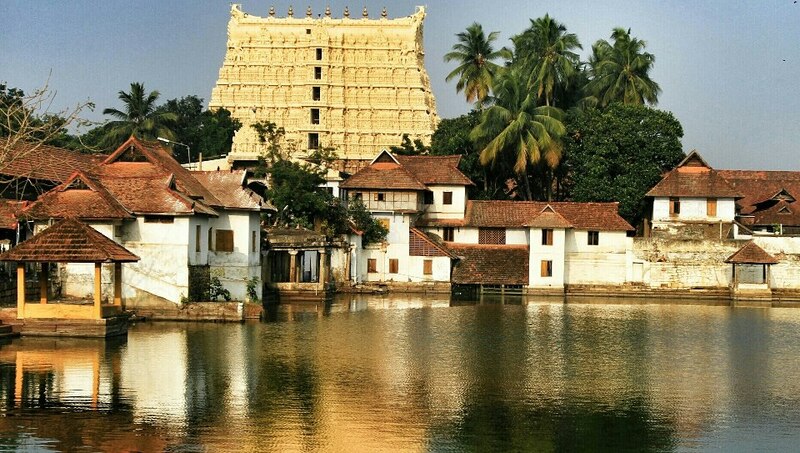 The main attraction of Poovar is – the backwater river, lake and Arabian sea joining together, which, one will not get to see any where in Kerala. 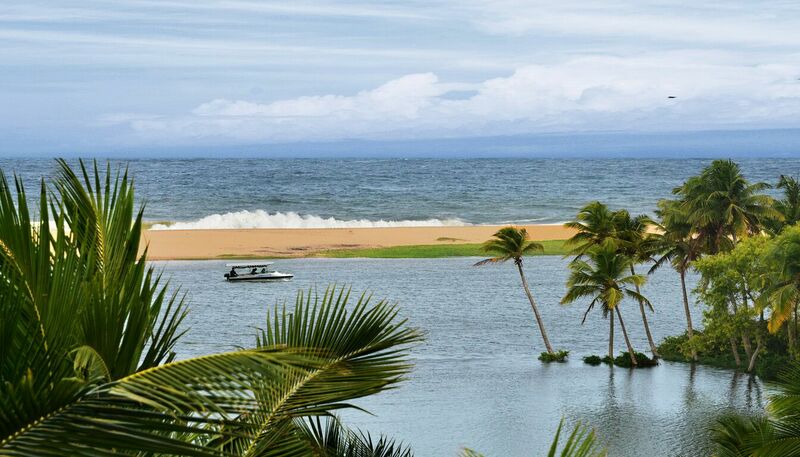 Poovar beach starts where the backwater ends. 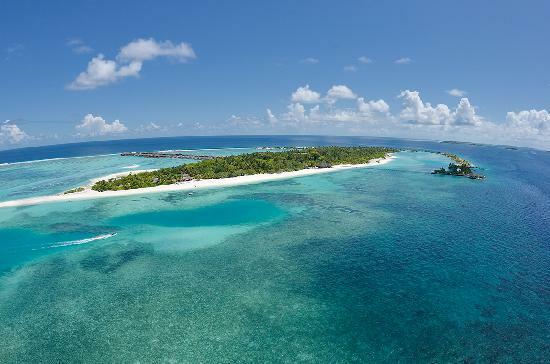 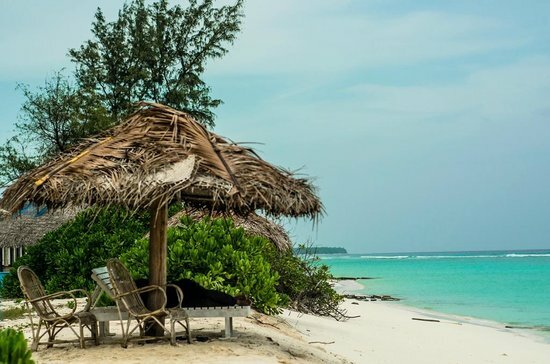 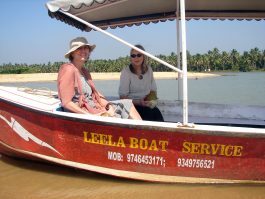 You will be picked up from your hotel and travel in an air-conditioned vehicle to the Poovar Island where you will board a motor boat. 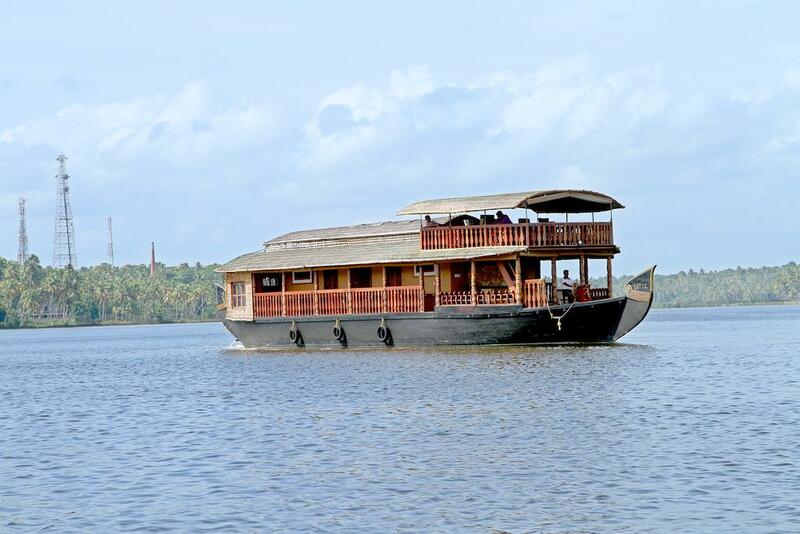 Enjoy a two hour sunset cruise in the poovar backwaters. 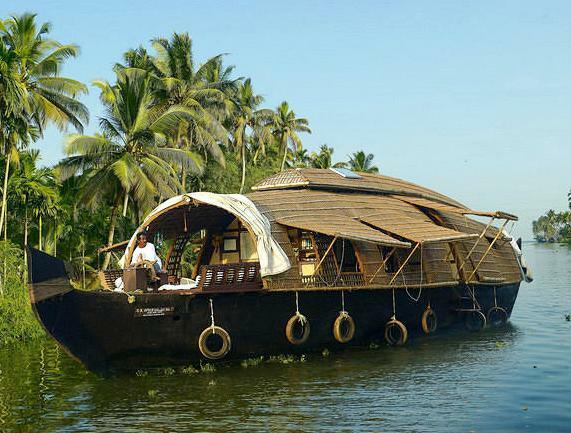 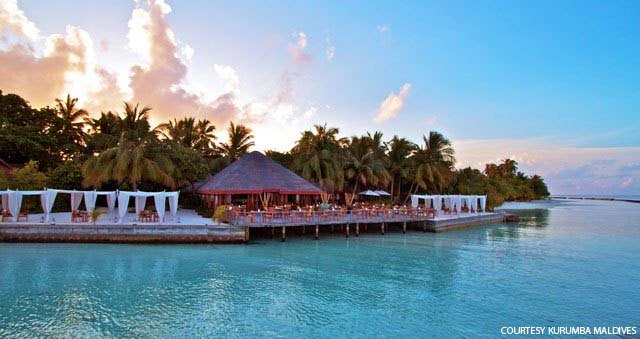 See the .beautiful coastline from the motor boat.